WASHINGTON (CNS) — Fifty years ago in issuing his encyclical “Humanae Vitae,” Blessed Paul VI “reaffirmed the beautiful truth that a husband and wife are called to give themselves completely to each other,” said the president of the U.S. Conference of Catholic Bishops. “Marriage reflects the love of God, which is faithful, generous and life-giving. 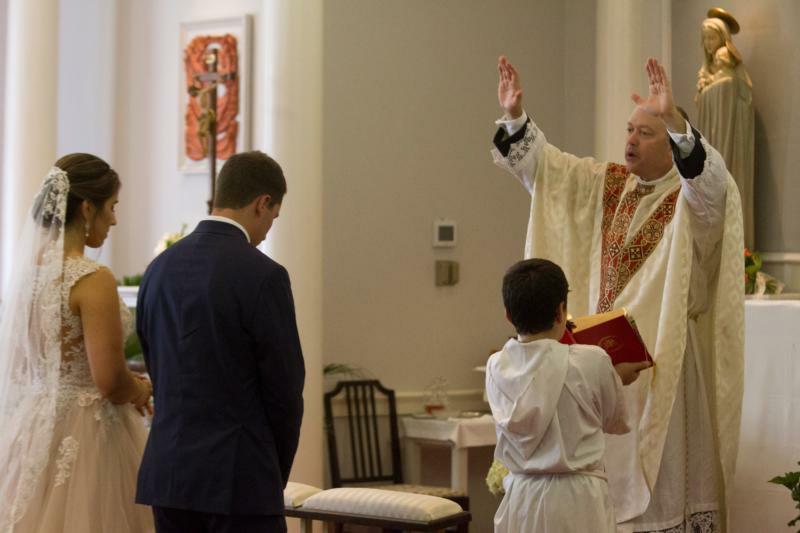 Through their vocation, spouses cooperate with God by being open to new human life,” Cardinal Daniel N. DiNardo of Galveston-Houston said in a July 25 statement marking the 50th anniversary of the document. Dated July 25, 1968, “Humanae Vitae” (“Of Human Life”) was issued at a Vatican news conference July 29, 1968. Subtitled “On the Regulation of Birth,” the encyclical reaffirmed the church’s moral teaching on the sanctity of life, married love, the procreative and unitive nature of conjugal relations, responsible parenthood and its rejection of artificial contraception. Before Blessed Paul was elected to lead the church, St. John XXIII had appointed a small committee to study the issue of the regulation of birth. Blessed Paul expanded the commission, which included several married couples. The commission’s work ended in 1966 with the leaking of a report by the majority of members asserting artificial contraception was not intrinsically evil. The leaked report heightened expectations of a major change in church teaching. At the time of its release, it was greeted with protests and petitions. But the 50th anniversary has been marked by conferences, lectures and academic discussions as theologians, clergy, family life ministers and university professors have explored what its teachings mean for the 21st-century church.